Put all ingredients in sauce pan and bring to a boil then reduce to a simmer, stirring occasionally for 30 minutes. Skimm any foam that rises to the top, strain and use on takoayki. Store refrigerated for up to a month. 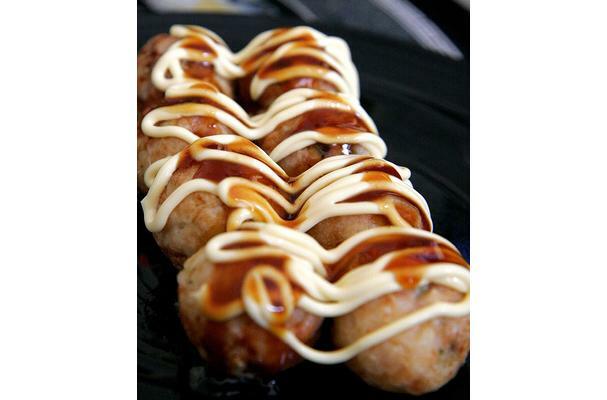 Takoyaki sauce is usually bought in stores in Japan as a condiment for Takoyaki, the traditional fried octopus balls. If you can't buy it bottled, this recipe is a good version.